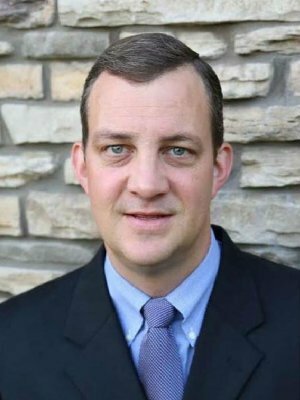 Graham Jepsen | The Planners Professional Services, Inc.
Graham Jepsen is an Investment Advisor Representative for Summit Brokerage Services Inc. Graham graduated from Luther College in Decorah, Iowa in 1997 with a B.A. in Biology, after which he joined AT&T and Qwest Communications in Denver Colorado as a Cisco-certified Network Engineer. In 2002, Mr.Jepsen joined Security National Servicing Corporation (SNSC) as a buyer of bank owned debt and mortgage backed securities. This experience led to the creation of Steel Mountain Capital, a mortgage purchasing arm of a $6-billion hedge fund, by Mr. Jepsen and five other SNSC employees. In 2007, Graham returned to his home state of Iowa, joining Principal Financial Group as an internal investment consultant to 401K participants. In 2010 Graham joined Voya (formally ING} and eventually established his own practice. Starting in 2018 Graham has joined Planners Professional Services and will work alongside David McNamara and his staff. Graham is a member of Lutheran Church of Hope and enjoys outdoor activities with his wife Amy, and their four children.